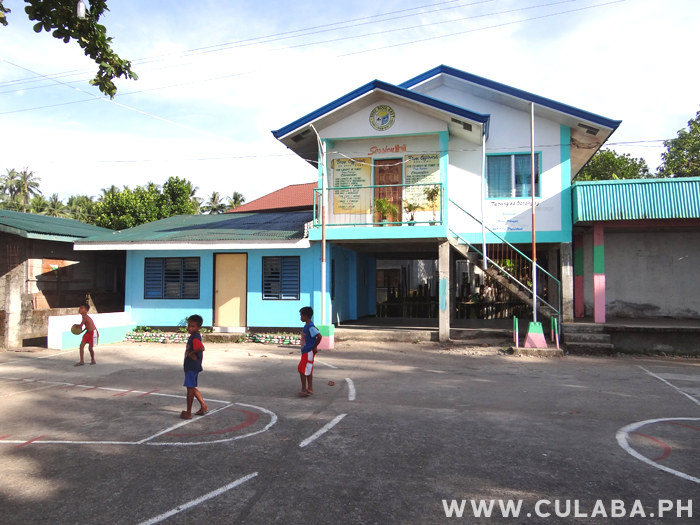 Bool, Culaba. 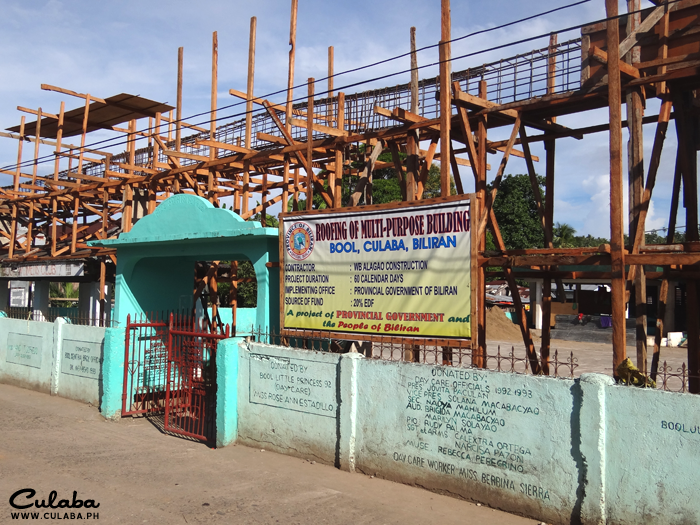 "Roofing of Multi-Purpose Building"
Bool East Session Hall and basketball court. 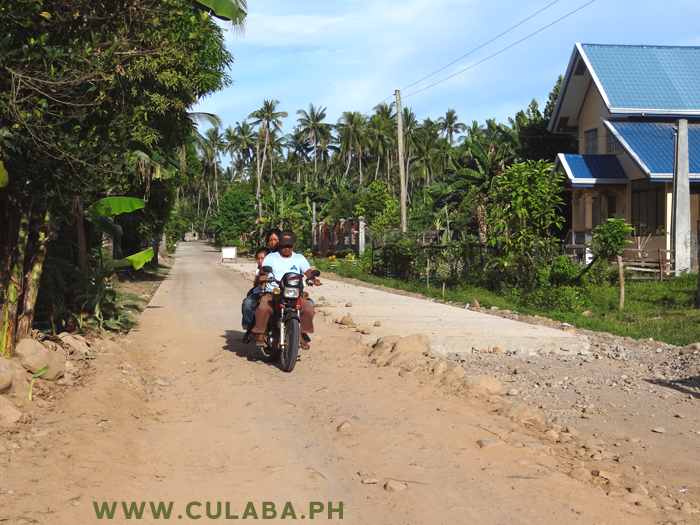 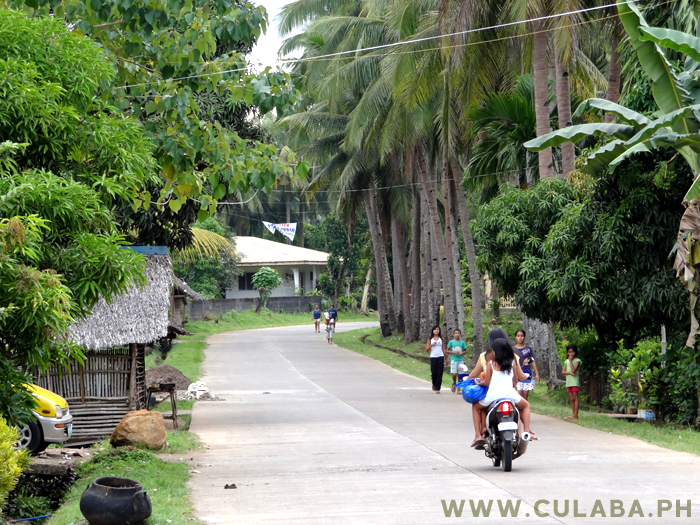 Biliran Circumferential Road at Bool, Culaba.